They're not going to mess up Goofus and Gallant, are they? They wouldn't dare! Please say they're not going to make it "edgy" and "hip." 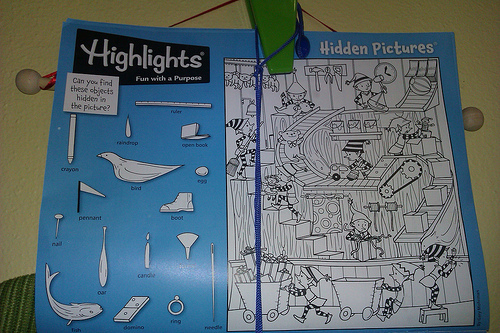 I had a "Highlights" subscription when I was a kid. Didn't like it quite as much as "Cricket" but it was still a good magazine.